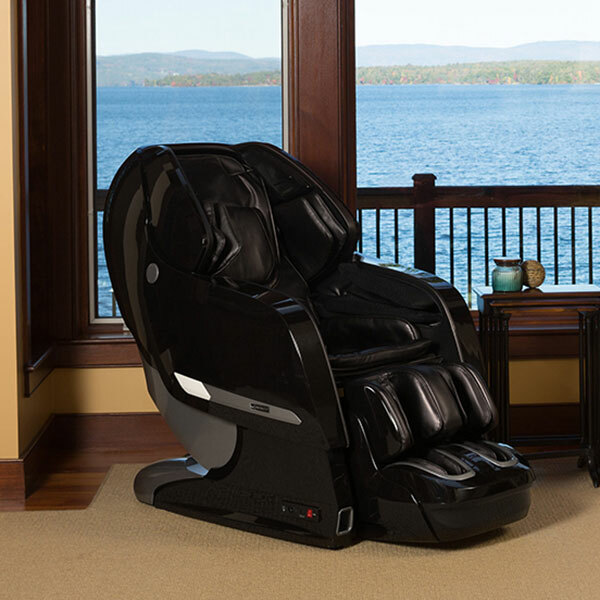 This versatile massage chair is suitable for a range of users, especially with its new automatic footrest extension, which fits users up to 6'3". As even more proof of its customizability, the chair’s 3D technology also allows users to adjust the depth of the L-track massage rollers with five 3D intensity levels. 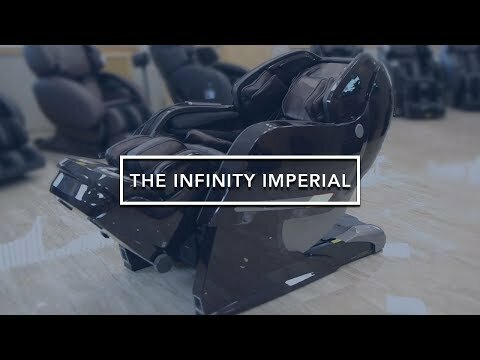 Infinity engineered the Imperial to be as convenient as possible. Easily control your massage with the most intuitive wireless remote on the market; or, choose to download the Imperial app available for Apple® and Android™ and operate the chair right from your phone. Then, simply charge the remote or other devices at your side with the chair’s handy USB port. The Bluetooth®-enabled speakers also allow you to play your favorite sounds through your phone. Finally, the Imperial's zero wall space-saving technology allows you to place the Imperial just four inches from the wall.